Kunchikal Waterfalls near Agumbe in the Shimoga district of Karnataka is the highest waterfall in India with a height of approx 455 m (1493 ft). Ranked at number 116 in the world’s highest waterfalls and second highest in Asia, this multi-tiered waterfall is formed by Varahi river. 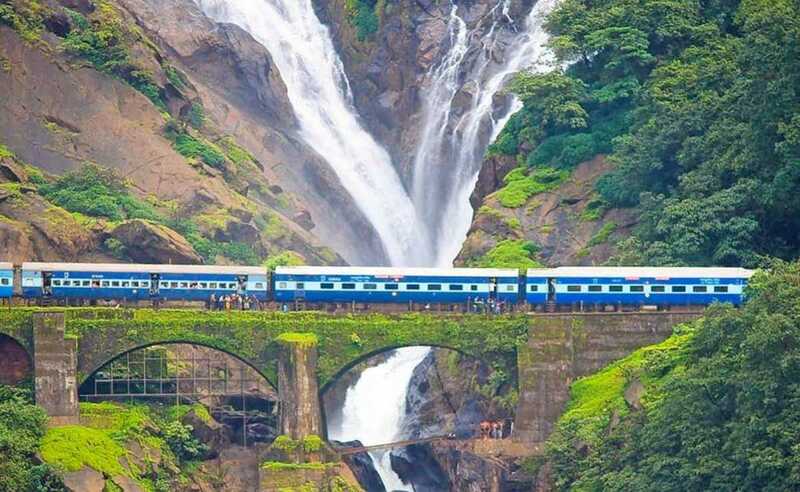 Among one of the largest waterfalls in India with an altitude of 1017 feet, Dudhsagar waterfalls in Goa rest on Mandoli river. The waterfall is amidst a crescent shaped valley amidst lush-green flora and is a stunning visual of aesthetic beauty. The waterfall splits into three streams as it pours over the near-vertical cliff face. The white spray and foam that the great waterfall creates forms a truly magnificent sight. 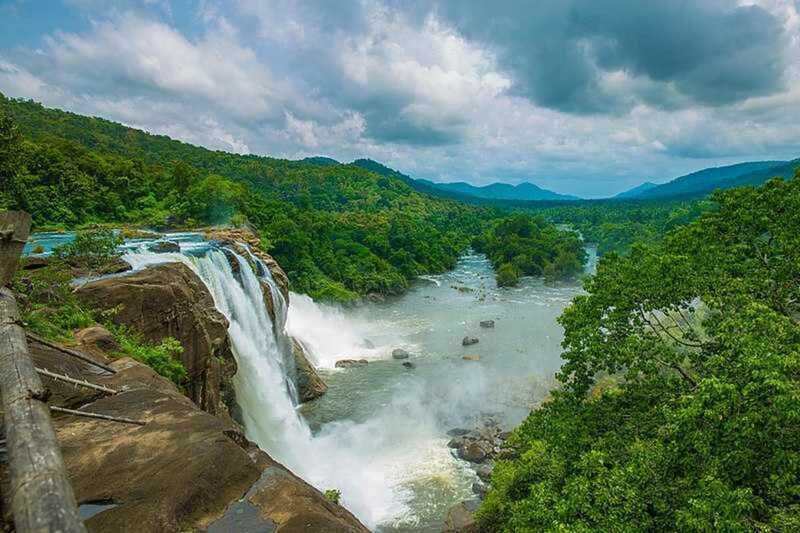 Commonly known as ‘Niagra of India’ Athirapally Waterfalls are the largest falls in Kerala which fall down into a dense forest which is home to Great Indian Hornbill, Cochin Forest Crane turtle & Nilgiri Langur. 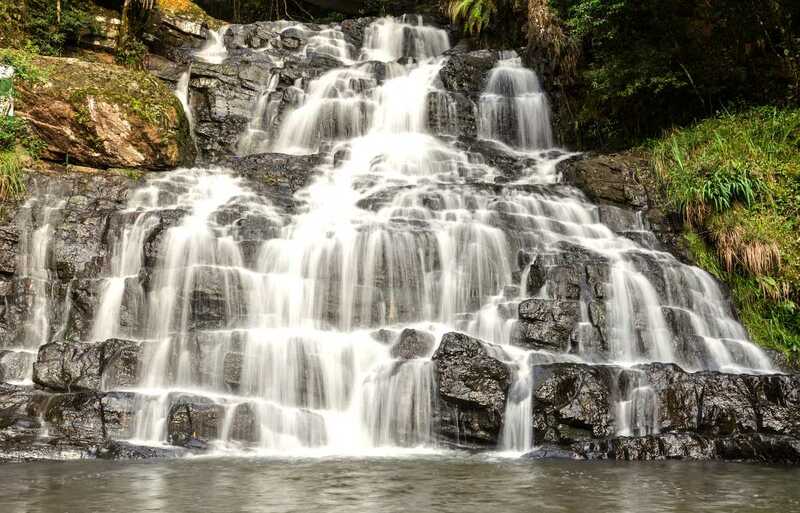 Named after an Elephant like stone at its foot, the Elephant Falls are one of the busiest tourist spots in Shillong. 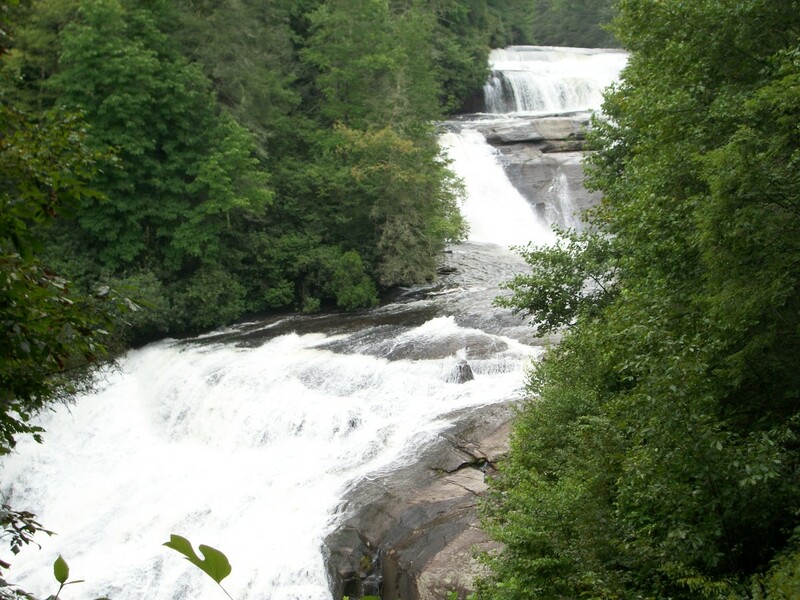 The waterfall is divided into three sections that flow in a sequence. One can get very close to the falls and enjoy its serenity and might. 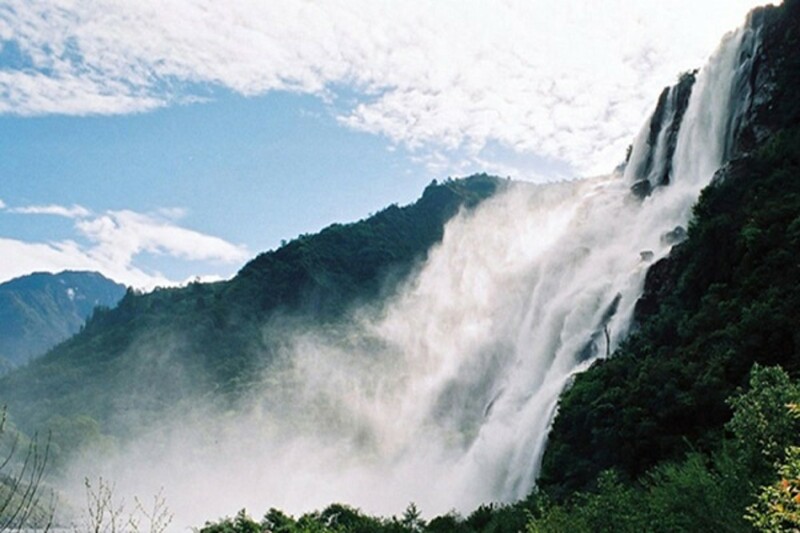 It is the second highest waterfall in India and the tallest un-tiered waterfall in India. 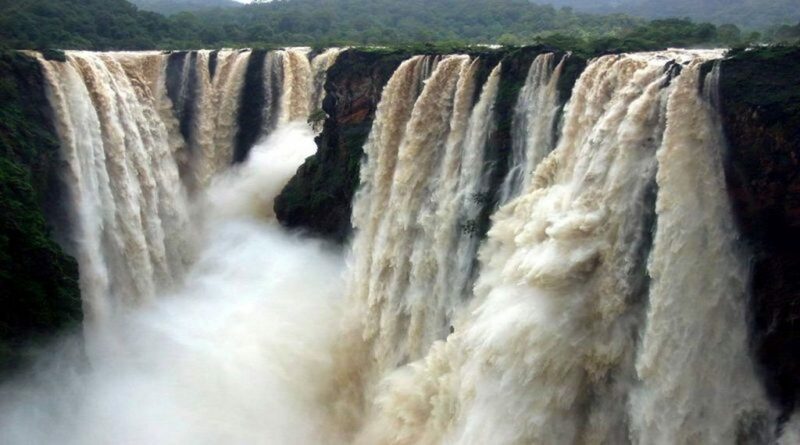 Created on Sharavathi River, Jog Falls is also known as Gerusoppe Falls, Gersoppa Falls or Jogada Gundi. Surrounded by lush-green forests, Jog falls offer an exhilarating view. A waterfall cannot be silent, just as the wisdom! When they speak, the voice of power speaks! 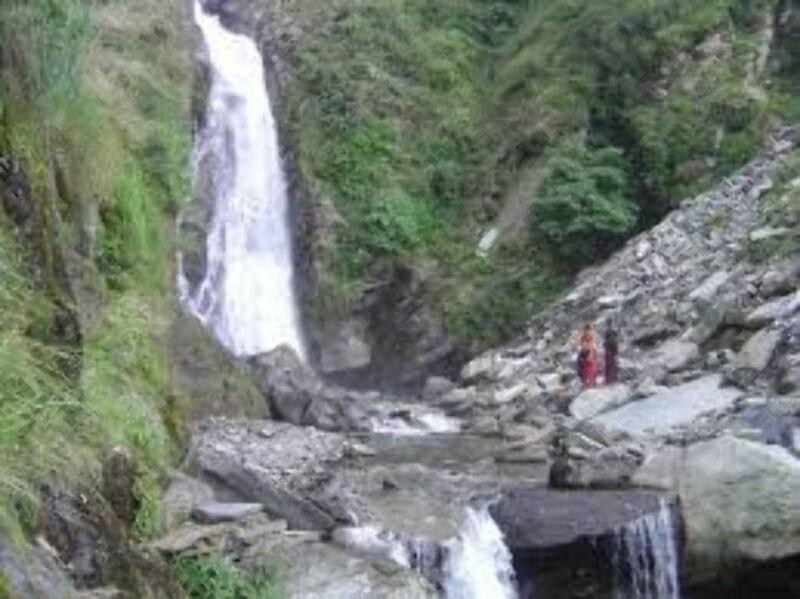 Also known as Bong Bong Falls, it is an untouched wonder of nature which is situated in the Tawang district of Arunachal Pradesh. Its height is 100m .The mystic view is now luring more and more visitors to this place. The 60 metres high waterfall in the Bundi district of Rajasthan is a welcome relief amidst the desert state. 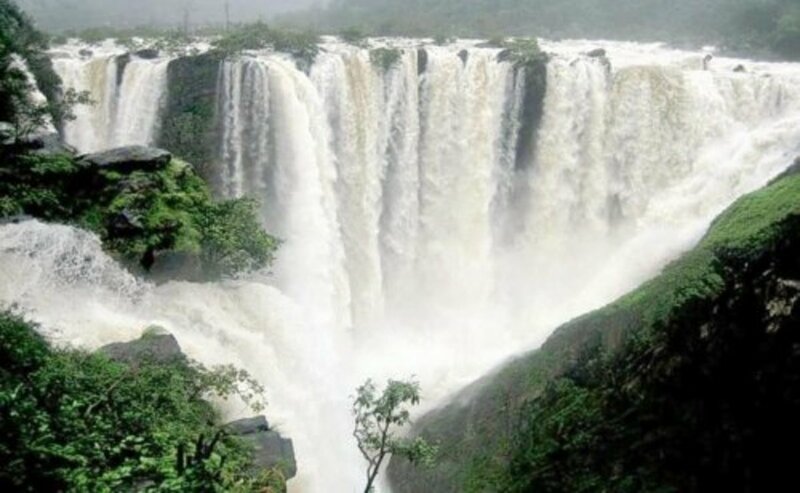 The falls are at their scenic best during monsoons. According to the legend, this waterfall was created by the mighty Bhim, the strongest of the Pandavas for his mother Kunti. 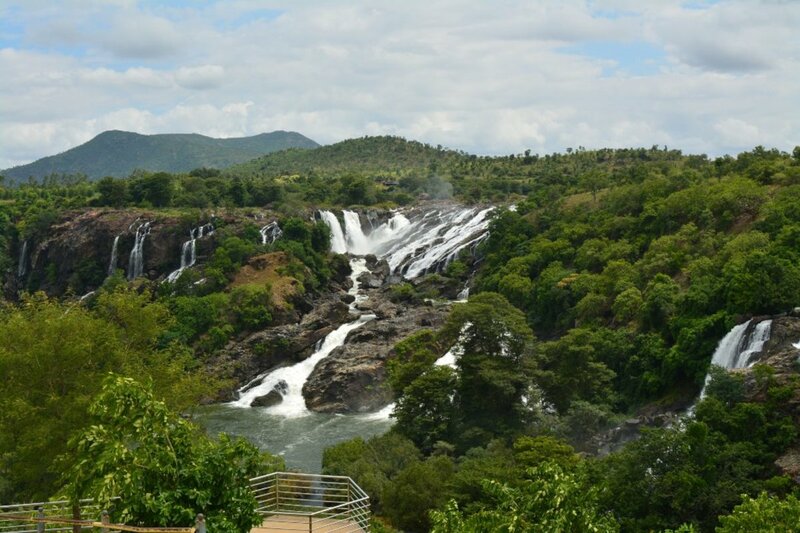 Cascading from rocky cliffs, the spectacular Shivanasamudra falls divide into two branches- Easter and Western. This second largest waterfall in India is surrounded by the hill forests of Cauvery Wildlife Sanctuary. Located near Mcleod Ganj, this beautiful waterfall is a mecca for hippies. They are not very huge ones but still captivate the visitors with their beauty and the serenity of the place. 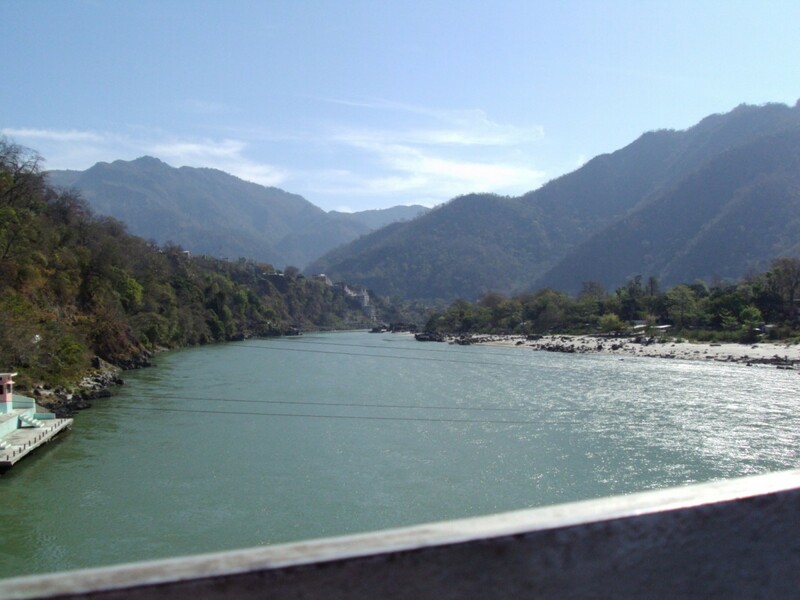 Visitors can take a dip in the chilly water of the fall and visit the Bhagsunag temple to seek blessings of Lord Shiva. Also known as Sentinel Rock Waterfalls, the three-tiered waterfall is surrounded by Deciduous, Evergreen and Montane forests. It is a popular picnic spot. 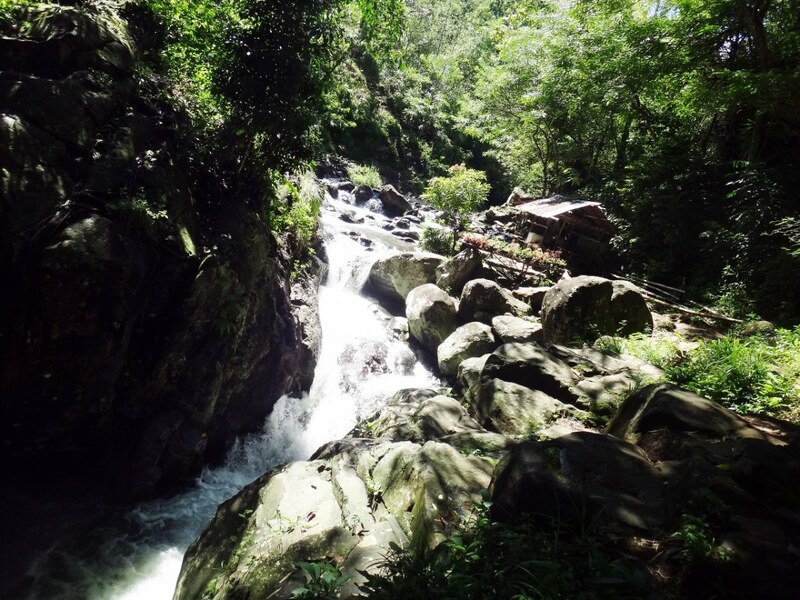 Located 23 km away from Kalpetta in the Vellarimala village, this place is ideal for rock climbing and trekking. It is 200 metres (656 feet) and offers a cliff face that is used for rock climbing. The rock resembles a needle and hence the name Soochippara. Soochi means needle and Paara mean rock in Malayalam. 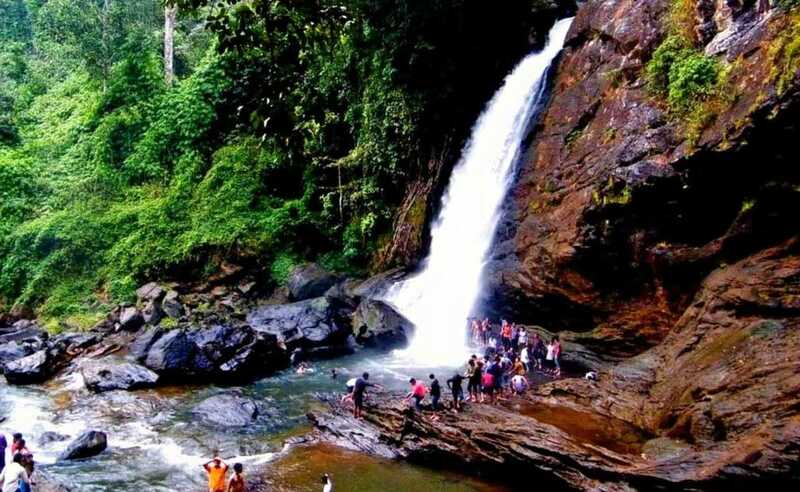 The water from Soochipara Falls later joins Chulika River which is popularly also known as Chaliyar River. 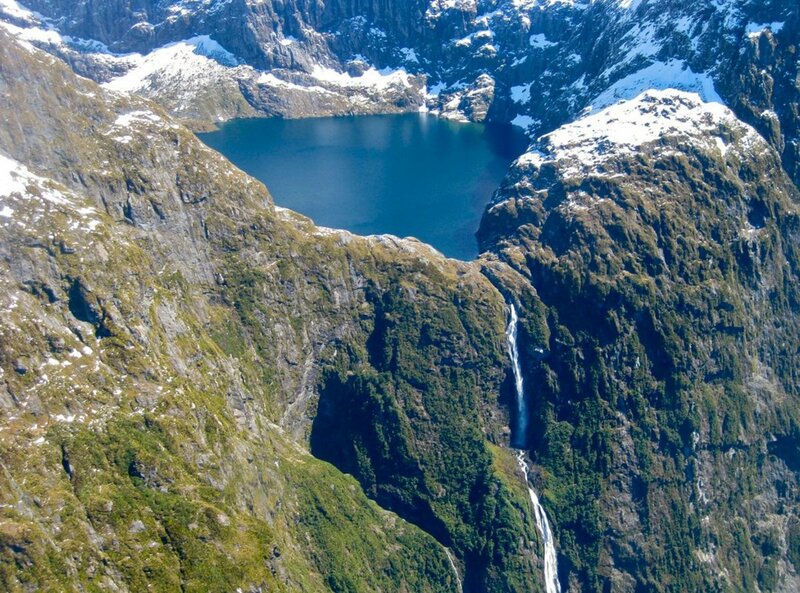 Top 10 Tallest Waterfalls in the World in 2018! Lovely quote, Li-Jen Hew. Thanks for visiting and commenting! Hey Shaloo. Thanks for sharing the article about waterfalls. My favourite is the Jog Falls. Water falls look impressive and unreal. Nice quote; "A waterfall cannot be silent, just as the wisdom! When they speak, the voice of power speaks!". Thank you for sharing !! I have read about them but haven't got the chance to experience their beauty by my mortal presence. I hope I get to see all of them one day !! By the way , a very interactive quiz too ; thank you again !! May be during your next visit, Mary! I wish I had known this when we would visit India in the past. They're so beautiful. Thanks Lorna for reading and commenting! India is beautiful indeed and I hope you will visit here someday. Well said, Bill! Nature has such beautiful things to offer but we humans are hell-bent on destroying them. Fantastic waterfalls and a fantastic writer -- thank you. I have never seen an ugly waterfall, so these are stunning! What a beautiful part of the world - I hope to get to visit some day. Thank you for sharing. I love waterfalls, and India has some of the most beautiful in the world. Thank you for sharing this Shaloo. Great photos and video.